McVitie’s is a snack food brand owned by United Biscuits. The name derives from the original Scottish biscuit maker, McVitie & Price, Ltd., established in 1830 on Rose Street in Edinburgh, Scotland. The firm moved to various sites in the city before completing the St. Andrews Biscuit Works factory on Robertson Avenue in the Gorgie district in 1888. The company also operates two large manufacturing plants south of the border in Levenshulme,Manchester and Harlesden, London. John Bull kits. 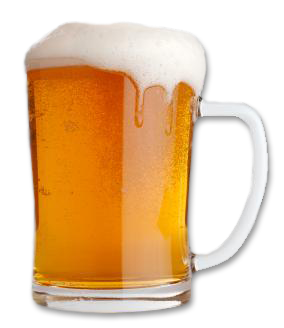 The most popular brew in the world famed for its clear bright appearance and light refreshing taste. John Bull Beer Kits contain high quality malts developed using over 150 years of brewing experience. 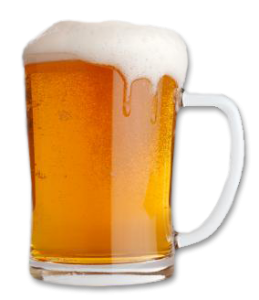 The included instructions enable beers of the highest quality, flavour and strength to be made easily and economically at home. John Bull Beer Kits contain no additives or preservatives of any kind. Hitachi, Ltd. is a Japanesemultinational conglomerate headquartered in Marunouchi 1-chome, Chiyoda, Tokyo, Japan. The company is the parent of theHitachi Group (Hitachi Gurūpu) as part of the larger DKB Group companies. Hitachi has been a diversified company that has 11 business segments: Information and Telecommunication Systems, Electrical Systems, Social and Industrial Systems, Automotive Systems, Electronic Component Devices, Construction, and Financial services. On the 2011 Forbes Global 2000 list, Hitachi was ranked number 473. Halifax is a banking chain in the United Kingdom and a division of Bank of Scotland, itself a wholly owned subsidiary of Lloyds Banking Group. It is the UK’s largest provider of residential mortgages and savings accounts. It is named after the town ofHalifax, West Yorkshire where it was founded as a building society in 1853. Its slogan is “A Little Extra Help”. Halifax Building Society developed into the UK’s largest building society by 1913. It de-mutualised in 1997 becoming Halifax plc, which was a constituent of the FTSE 100 Index. In 2001 Halifax plc merged with The Governor and Company of the Bank of Scotland, forming HBOS. In 2006, the HBOS Group Reorganisation Act 2006 legally transferred the assets and liabilities of the Halifax chain to Bank of Scotland which became a standard plc, with Halifax becoming a division of Bank of Scotland. A takeover of HBOS by Lloyds TSB was approved by the Court of Session on 12 January 2009, and on 19 January 2009 Bank of Scotland – including Halifax – formally became part of Lloyds Banking Group. On 16 October 2009, Halifax Estate Agency was sold to LSL Properties for a fee of £1. The branches were renamed as one of LSL’s existing brands, Reeds Rains. 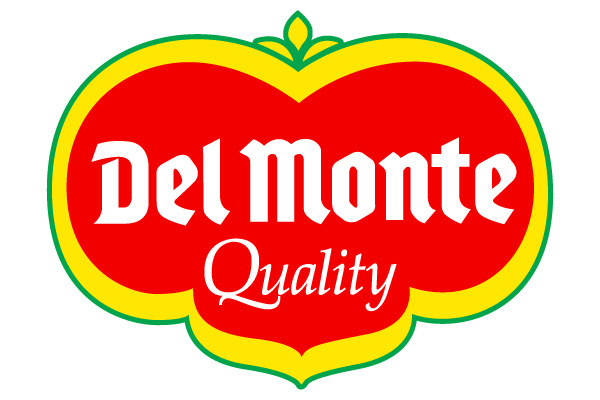 Del Monte Corporation, doing business as Del Monte Foods, is an American food production and distribution company headquartered in One Maritime Plaza, San Francisco, California. 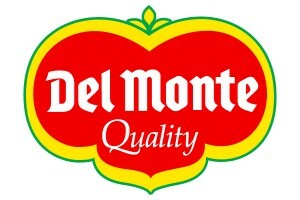 Del Monte Foods is one of the country’s largest producers, distributors and marketers of branded food and pet products for the U.S. retail market, generating approximately $3.6 billion in net sales in fiscal 2009. Its portfolio of brands includes Del Monte, S&W, Contadina, College Inn, Meow Mix, Kibbles ‘n Bits, 9Lives, Milk-Bone, Pup-Peroni, Meaty Bone, Snausages and Pounce. Several Del Monte products hold the number one or two market share position. The company also produces, distributes and markets private label food and pet products.